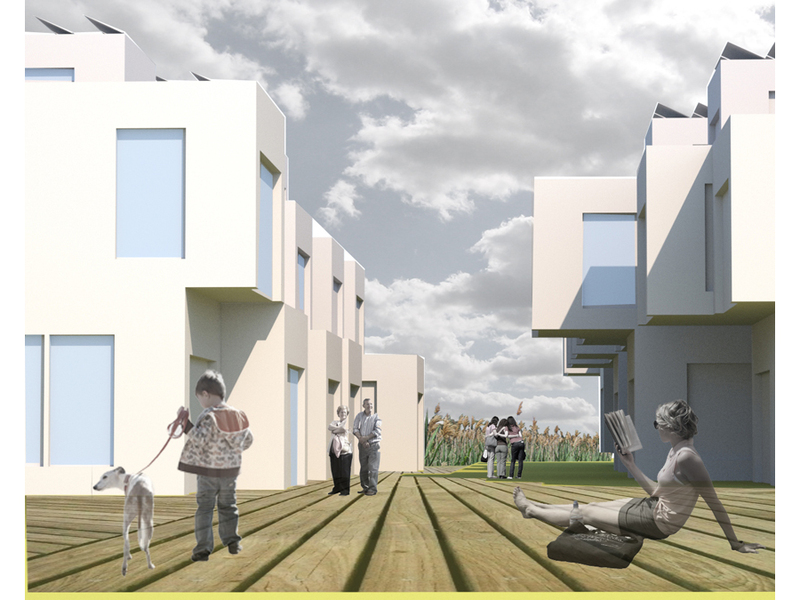 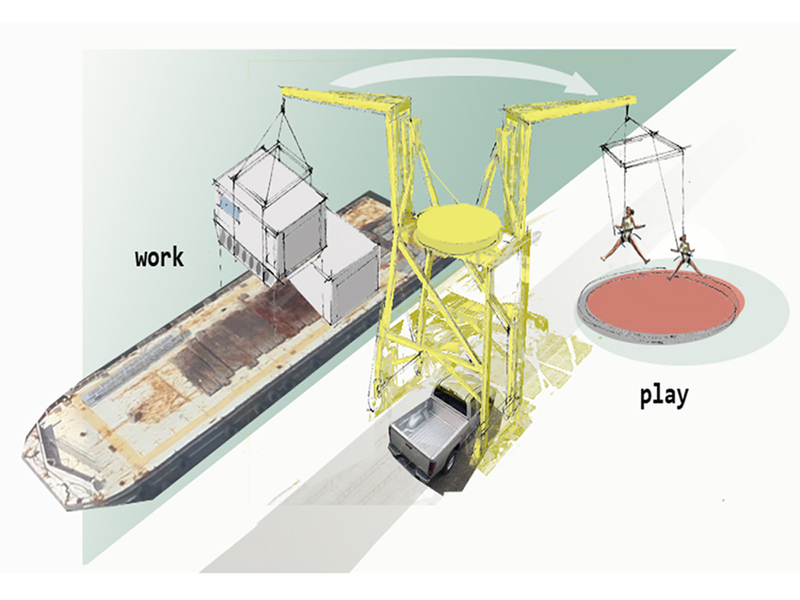 reGEN Boston: Energizing Urban Housing was an international ideas competition organized by The Boston Society of Architects to propose responses to growing density in urban waterfront areas. 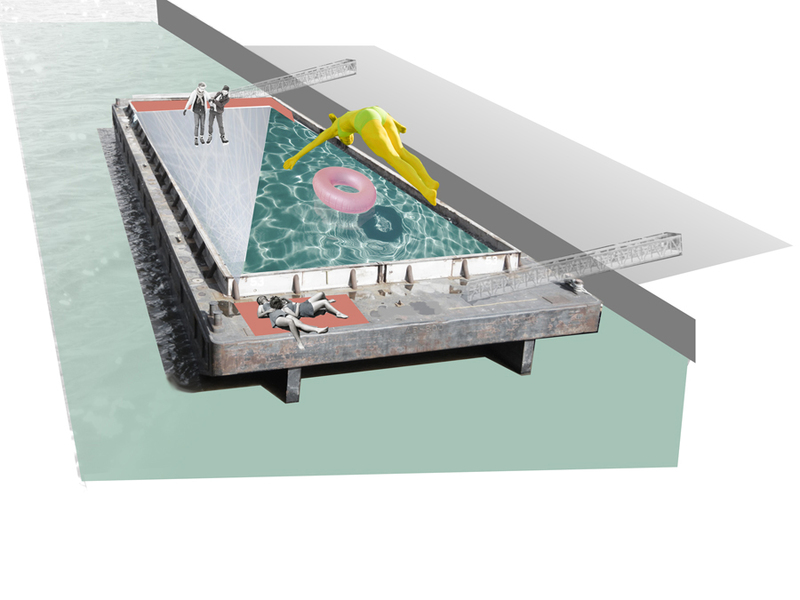 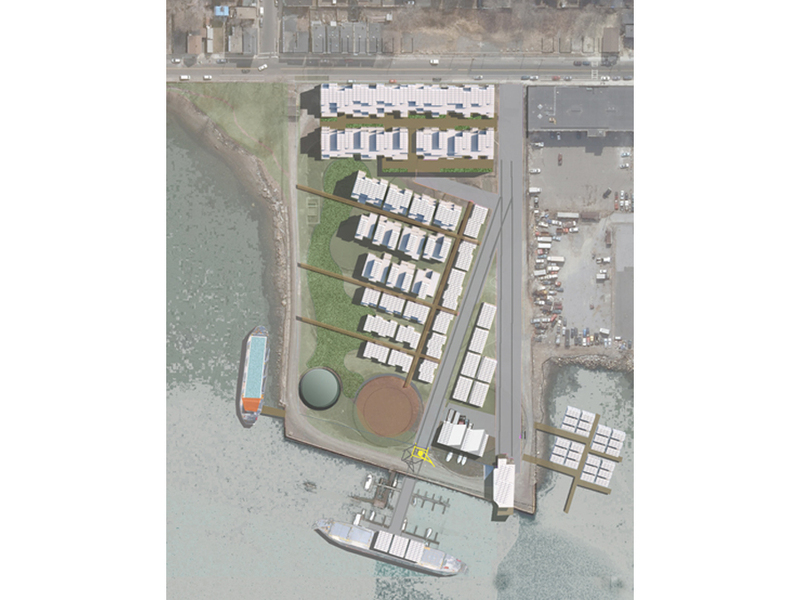 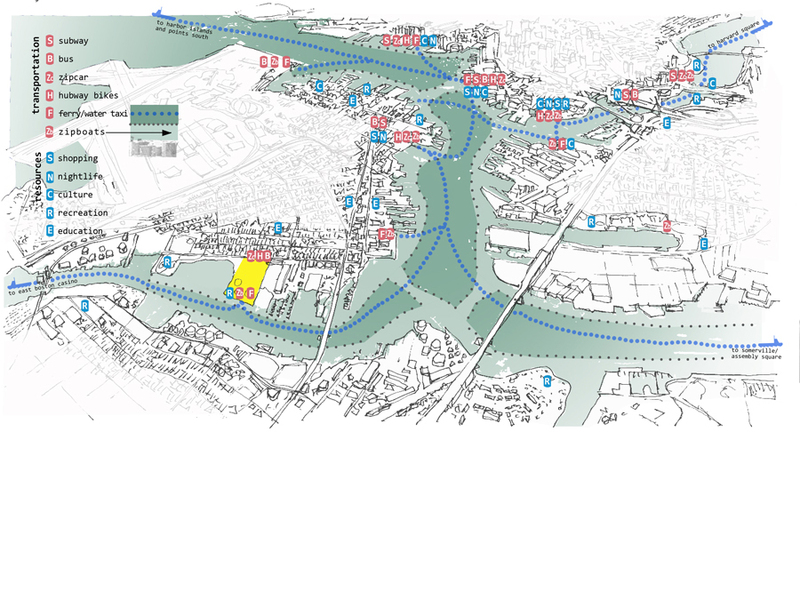 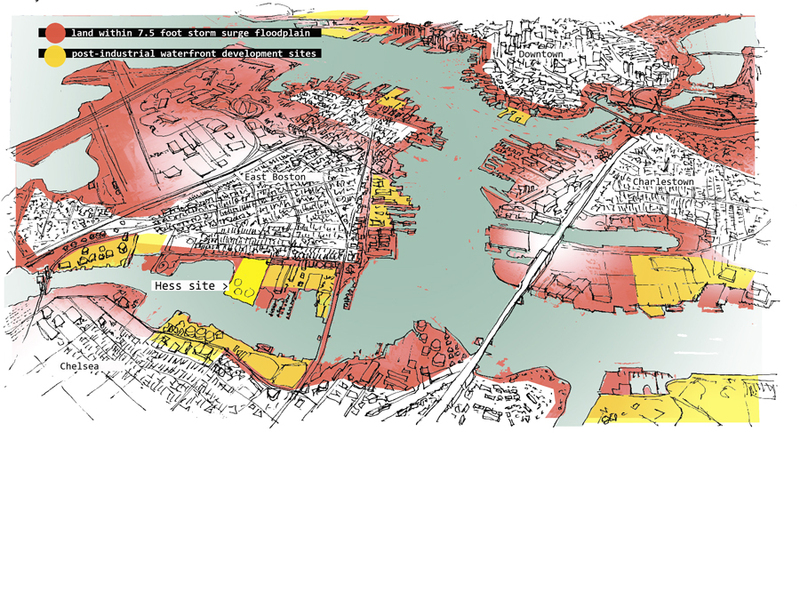 Our proposal EMBRACING THE BROWNFIELD: contingency planning for the post-industrial wetland, investigated social, demographic and environmental conditions along East Boston’s waterfront. 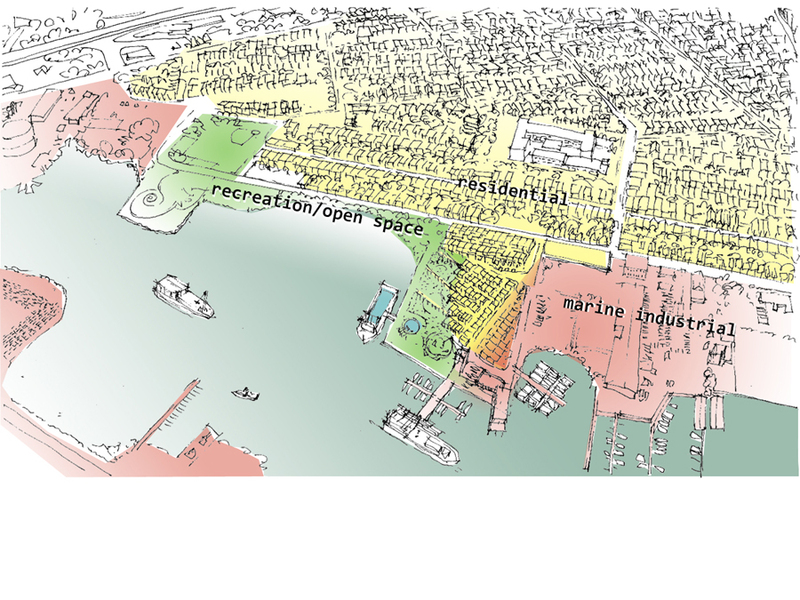 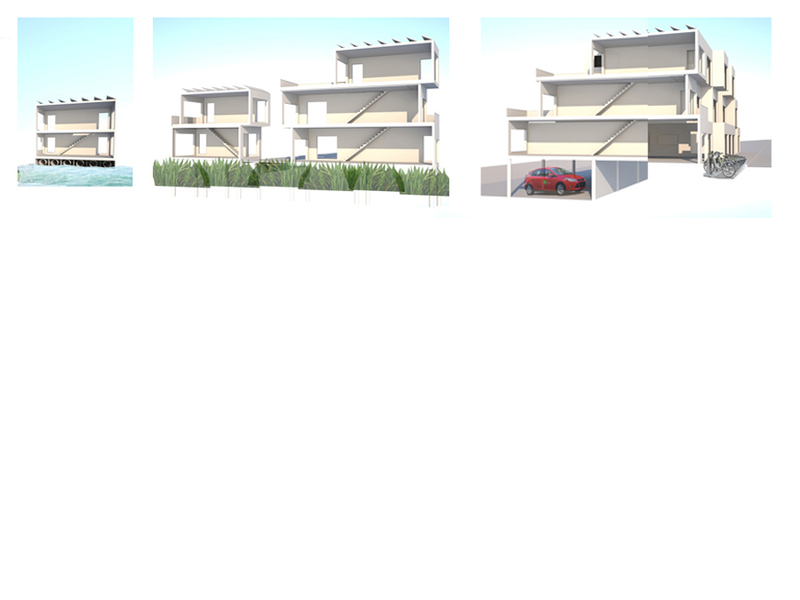 We proposed a variety of housing types, recreational venues, and transportation systems as a model for redevelopment of underutilized, derelict land parcels. 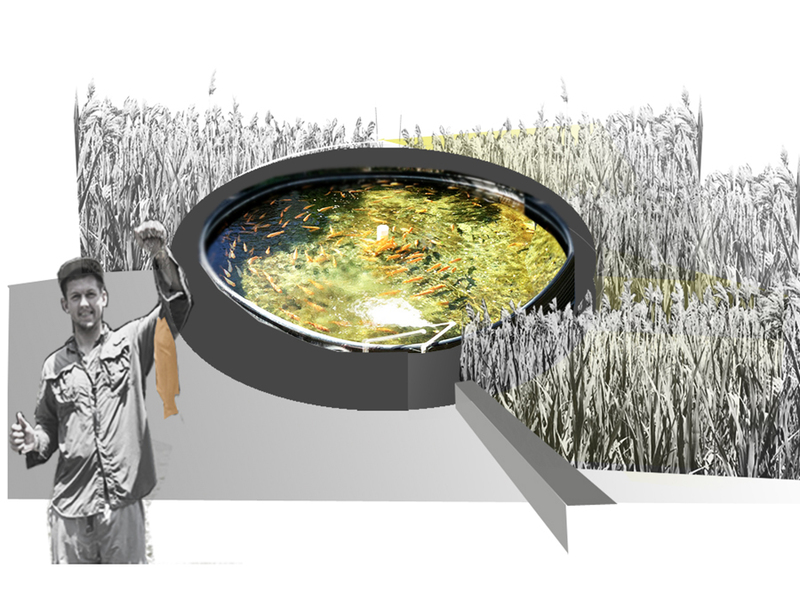 Our entry was selected for the final exhibition from among 85 entries from 40 countries.